Porsche celebrated another 1-2 finish after an action-packed and eventful sixth round of the 2015 FIA World Endurance Championship at a wet Fuji Speedway today. 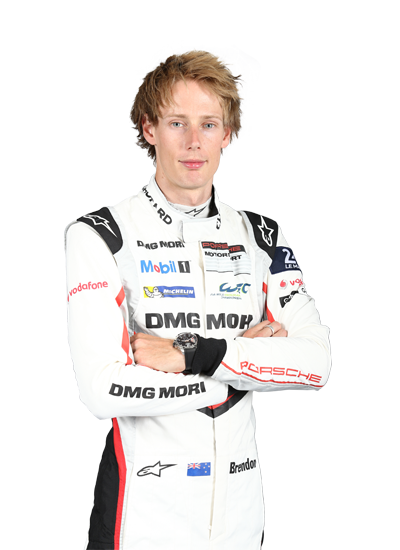 Brendon Hartley, Mark Webber and Timo Bernhard claimed a third consecutive WEC victory in the No.17 Porsche 919 Hybrid to emerge as the new championship leaders. The win came after a late-race call by the Porsche Team to allow Timo Bernhard through to gather another maximum score. Neel Jani in the No.18 Porsche 919 Hybrid duly obliged and allowed the No.17 car past. It was a gesture that now sees the No.17 crew head the 2015 World Endurance Drivers’ Championship by one point. The No.18 Porsche 919 Hybrid, in the hands of Romain Dumas, had surged to the front of the field, after the Safety Car started the six hour race and stayed out to evaluate the treacherous conditions for the first 16 laps. 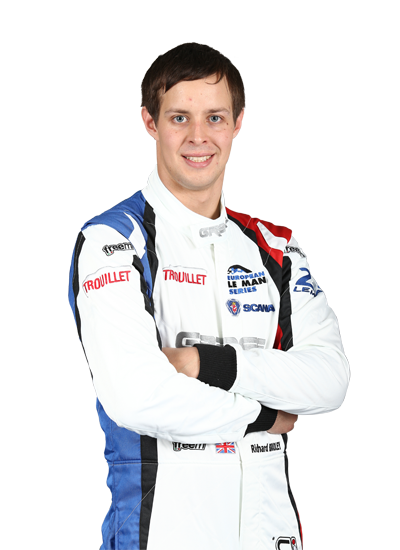 Dumas laid the foundations for team mates Marc Lieb and then Neel Jani to control the race, opening up a minute lead by the final hour. This was reduced substantially after Jani was adjudged to have improved a sector while under a yellow flag. The subsequent drive-through penalty and then Jani’s reduced pace, allowed Bernhard to make the move with just eight minutes of the race remaining. 52,000 thousand fans enjoyed the 6 Hours of Fuji over the weekend and they saw some incredible action throughout the classes. 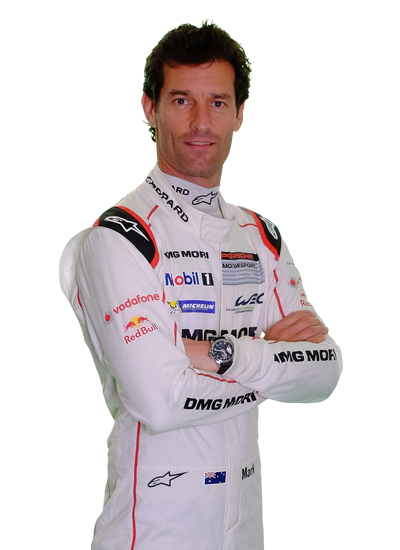 One of the most memorable battles was between Mark Webber and Marcel Fassler in the second hour, the two swapping positions multiple times as they fought for second place, thrilling the crowd. The No.7 Audi ultimately lost out on the chance of challenging the Porsches when a mid-race gamble to try slick tyres on the slowly drying circuit failed to pay off. The extra pit stop and then a switch back to the Michelin Hybrid tyre ensured that they fell back behind the sister No.8 Audi R18 e-tron quattro. 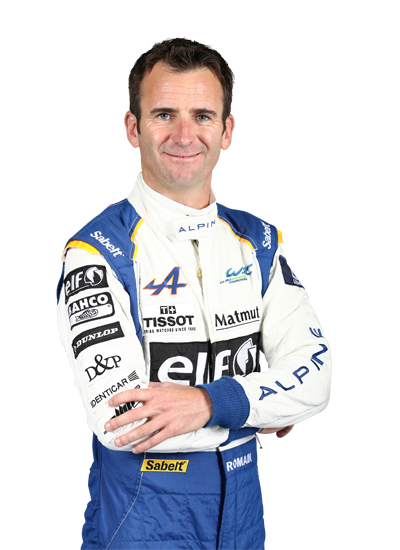 Undeterred, Benoit Treluyer set a succession of fastest laps in the final stint when the track was at its driest. 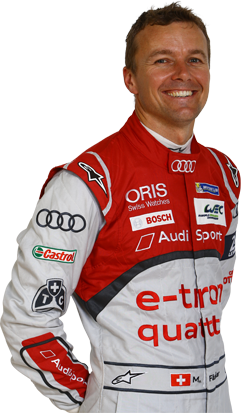 Despite a brief collision with the No.88 Abu-Dhabi Proton Porsche, the Frenchman was able to take a sixth consecutive podium position for the Audi Sport Team Joest entered car. Like Porsche, Audi made the call to switch the No.8 and No.7 Audi by calling Loic Duval in to the pits for an extra stop in the final stages despite which the No.7 was still in a position to take the bottom rung of the podium. It was a replica of the team orders call that was made at Nurburgring in August, in an attempt to enhance the No.7 Audi trio’s title hopes. 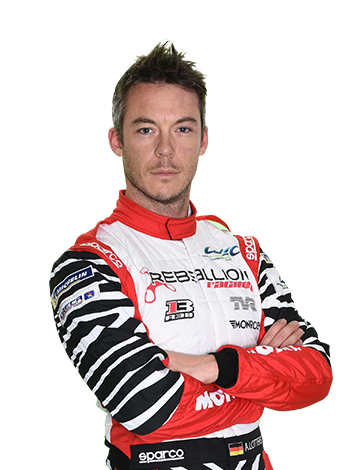 Toyota had another tough race after the No.2 TS040 crewed by Mike Conway, Alex Wurz and Stephane Sarrazin was delayed with a cooling problem which was triggered after contact with an LMGTE car. Earlier in the race, Wurz was involved in a collision with Dumas and both cars spun but were able to re-join without losing much time. The No.2 Toyota eventually finished sixth, behind the Davidson, Buemi and Nakajima crewed Toyota TS040 HYBRID which lost some time after serving a penalty for Davidson being adjudged to have cut the pit lane entry line in the second hour. Rebellion Racing took its first LMP1 privateer class win since Le Mans as Mathias Beche and Nicolas Prost took the No.12 car to victory. Beche, who fought back from a drive-through penalty for overtaking under the Safety Car period at the start of the race, had an impressive race before handing over to Nicolas Prost who sealed the victory for the Anglo/Swiss team. The No.26 G-Drive Racing won the LMP2 class for the second race running, but only after a contentious and entertaining battle with the KCMG ORECA-Nissan which had gone into the race with a 13 point title lead. Ultimately, the destiny of where the LMP2 class spoils would go came in the final hour after a titanic fight between the two G-Drive Ligiers and the KCMG car. Julien Canal, Sam Bird and Roman Rusinov eventually took the win, but only after a collision between the No.28 G-Drive with KCMG in the last thirty minutes of the race took the ORECA out. KCMG driver Richard Bradley had overtaken Roman Rusinov to claim the class lead but the Russian fought back strongly. The two touched several times and eventually the KCMG ORECA suffered some rear-bodywork damage. 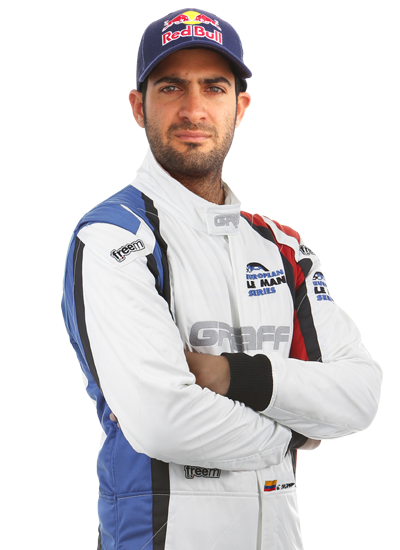 British racer Bradley, who shared the KCMG entry with Nick Tandy and Matt Howson, returned to the track and became fiercely embroiled in a battle with the No.28 G-Drive Ligier-Nissan driven by Colombian Gustavo Yacaman. The fight, for what was the final place on the podium, ended with several contacts and Bradley being pitched into the wall and retirement. The stewards later reprimanded Bradley for the way he had defended his position. The decision taken by the stewards was concluded after seeing video and telemetry evidence. Yacaman was not held responsible for the incident, so he, along with team mates Pipo Derani and Ricardo Gonzalez, could celebrate a fifth podium position of the season for the third place secured today. Second place in LMP2 was the Signatech Alpine ORECA-Nissan 03R driven by Paul-Loup Chatin, Vincent Capillaire and Nelson Panciatici. Earlier in the race Chatin had led, revelling in the clearer visibility of the open-cockpit Alpine in what was the team’s most impressive race to date. The next round of the 2015 FIA WEC takes place in Shanghai on 1st November.